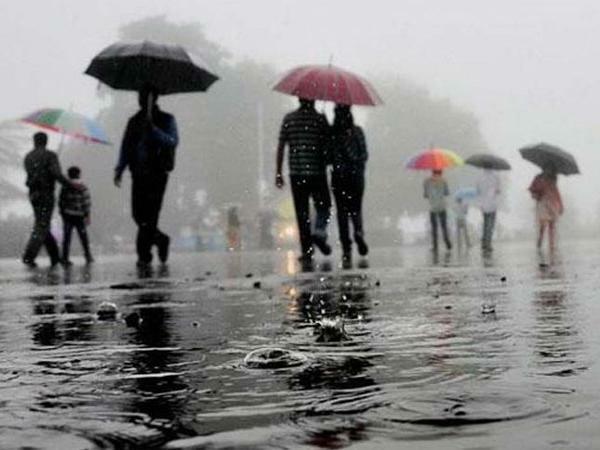 Rains lashed Delhi on Monday evening, making it pleasant for the people even as it increased the humidity in the air. The maximum temperature was recorded at 25.4 degrees Celsius, normal for this time of the year, while the minimum temperature settled at 9.2 degrees, three notches below the season's average, a weather official said. The humidity oscillated between 95-45 per cent.